Coming next from Adult Only: the repress of one of the most sought-after 12s from the label back catalogue. AO19: “Formula Express – Main Course” was originally released in 2002 and featured Guillaume la Tortue, Jef K and Chris Carrier. This is actually some of the last records ever produced by the mysterious Guillaume la Tortue; one of the pioneer of electronic music in France, who’s quoted by Laurent Garnier in his infamous “Electrochoc” book as one of his main influence back in the days. 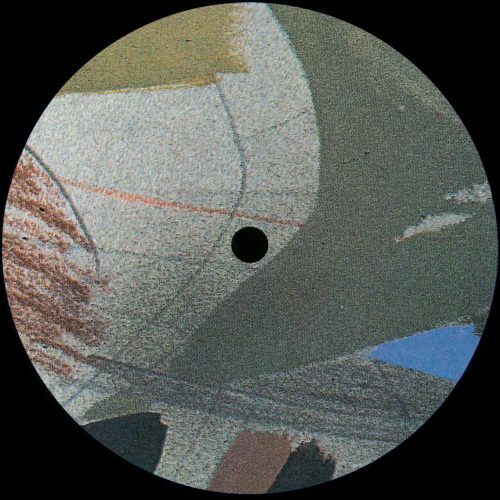 The record opens on the “Main Course”: a classic Tech-House number with a beautiful 909 beat and a tasteful use of various samples and FX all through the track. The funky vocals still sound fresh today but the secret here (as often with Chris Carrier’s related work) is the groove – the kind of groove that reminds you summer days in the park while the strong bass-line announces already the next track. On the flip, “Starter” stands out as the perfect dancefloor killer with an infernal groove and a real fat analog bass-line that will keep you moving whether you want it or not. Add just a few crispy tribal percussions on a classic raw 909 beat and you got the simplest and dubbiest song of the record but also the most efficient dancefloorwise. The last cut, “Apple Pie”, might be the deepest of them all. Spacy melodies and trippy vocals in the background make you first feel like you’re chillin on some extraterrestrial beach far away from earth. 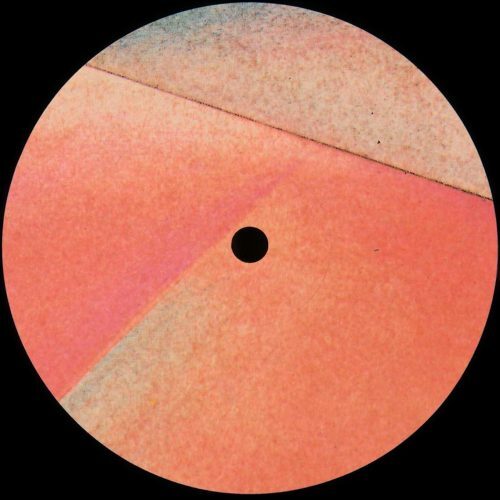 It starts as a nice breakbeat building the atmosphere before slowly evolving into a more 4-4esque Tech-House with the bass coming in only after a couple of minutes. Even if the sound was resolutely analogic, the whole EP is extremely well produced with a special care for details. At many levels this three-track EP is a landmark in the label history. More items from " Adult Only "
More items from " Formule Express "
No retail account? Want records? Visit our online record store.